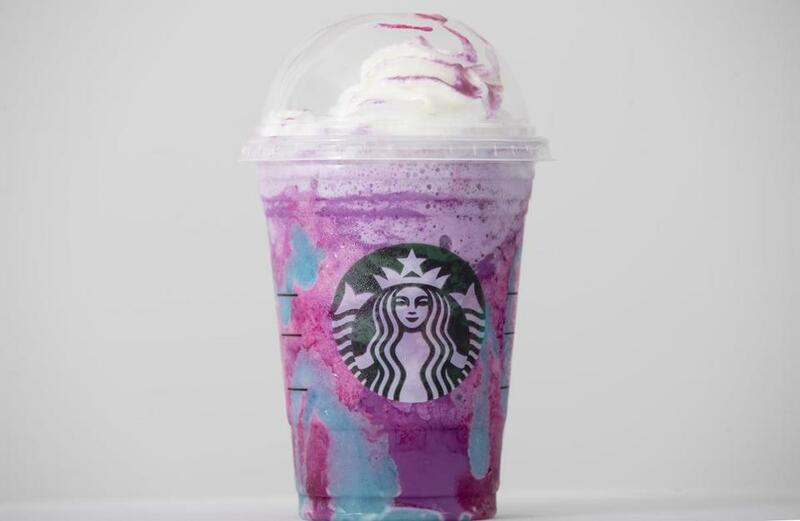 A barista at a Boston University Starbucks wishes the “unicorn frappuccino” were truly as mythical as the creature it’s named after. Jaime Bennis, a BU student and barista at the Starbucks inside of the university’s Questrom School of Business, decided to skip work on Friday for one simple reason: She could not handle making any more of the sugary, color-changing concoctions that have taken over social media. Bennis is one of many Starbucks baristas complaining about the limited-edition drink, which The Washington Post describes as tasting like “sour birthday cake and Instagram likes.” Braden Burson, a barista in Colorado, posted a video to Twitter railing against the drinking and begging customers to stop ordering it. Starbucks said in a statement to Boston.com that the company is listening to feedback from both customers and baristas about the drink. Other baristas have been taking to Twitter and Instagram to lament their unicorn-related woes. "Hi what can I -"